Free Shipping Included! 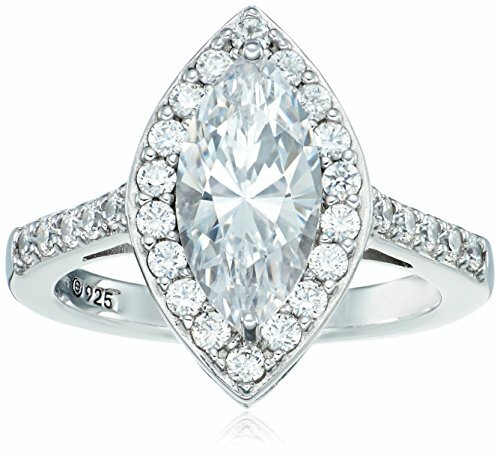 Platinum Plated Sterling Silver Swarovski Zirconia Marquise Vintage Style Ring, Size 7 by Amazon Collection at Femi Store. MPN: R3306501_120_070. Hurry! Limited time offer. Offer valid only while supplies last.